Life isn’t working out as I’d like it to work out. The question that I am left with is this one, how to be about what is so? I have been grappling with this (including some help from Gregory Bateson) and I want to share with you what showed up for me. Lets imagine that I am at a disco and the DJ is playing all kinds of music: pop, soul, rock, disco, R&B, ska, country, jazz…… etc. Further, let’s imagine I am at this disco to dance – to just dance. What is my experience if I insist that I will only get up and dance to say R&B music? Is it not likely that I will spend most of my evening dissatisfied – sat in my chair, being dissatisfied with the music being played, complaining that the DJ has not taste, getting drunk …. Now imagine that I have two normal dice in my hands. And I roll the dice. What shows up? Any combination: two, three, four, five, six, seven, eight, nine, ten, eleven, or twelve. Right? That is simply what is so given the nature of the dice and the game that I am playing. Given the design of the game, I know that if I play this game or find myself playing this game, I will end up with one of eleven outcomes. I know this beforehand. 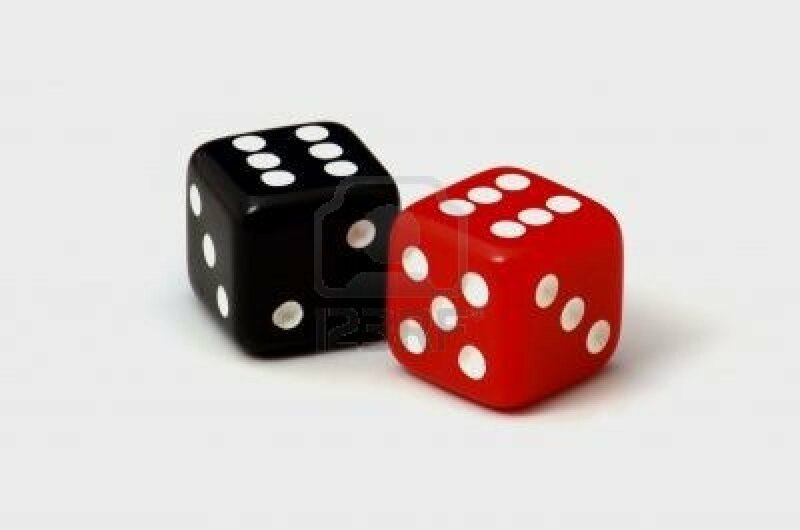 Yet, I cannot know nor determine what I will end up getting when I roll the dice. Nor can I know what will show up if someone else rolls the dice for me. What happens to my experience of living if I make my self-expression, happiness, aliveness, fulfilment, conditional on getting two sixes every time I throw the dice? Have I not limited myself to being happy-fulfilled, on average, once every 11 throws of the dice? Have I not, at the very same time, condemned myself to the experience of dissatisfaction even misery for the other ten throws? Have I not stacked the odds against myself? What happens if I put myself in a position (through being and doing) where I am as expressed, as happy, as alive, as fulfilled, if I get an eleven as well as a twelve? It occurs to me that I have doubled the occasions for experiencing being alive, being self-expressed, being happy, being fulfilled. Now imagine that I have arrived at a place where I am ok with whatever the roll of the dice generates. What is my experience of living in this case? Is my experience not transformed? resign myself to being self-expressed, alive, happy and fulfilled when life shows up exactly as I insist that it shows up.